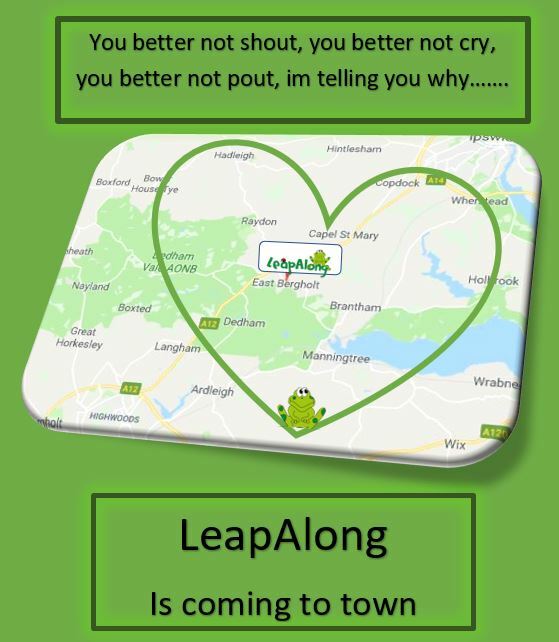 LeapAlong in East Bergholt launches on Monday the 4th March 2019! We are ready are you, have you saved your little one a place for a FREE TASTER class? Don’t let them miss out on the fun! SEEING IS BELIEVING! give them a try!